Searching for Your Next New Favorite Breakfast Restaurant? Gunther Toody’s has the food and the prices you want in a family friendly breakfast restaurant. 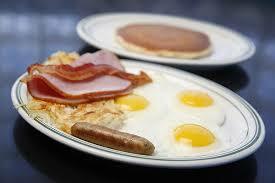 Do you have a favorite breakfast restaurant in Denver ? Or are you searching for a new place? Gunther Toody’s has exactly what you want in a great breakfast restaurant. Great variety – something for everyone, including the kids! Affordable prices – every item on our breakfast menu is under $10! Multiple locations in the Denver metro area and Colorado Springs. You have a lot of choices for breakfast restaurants in Denver, but which one is the best? The Denver area has a great food scene. Everything you could possibly want is here and a lot of places do a great job with breakfast. So how do you choose the best breakfast restaurant in Denver? Do you rely solely on the reviews? Or is it all about the menu? Do you mind waiting in line for two hours at the trendy new spot or do you need to get the family fed in a hurry? 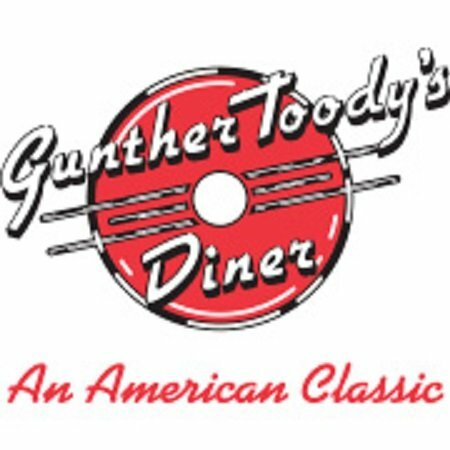 Gunther Toody’s is among the best breakfast restaurants in Denver quite simply because we have the food, the prices and the service that you want. Why wait in line for hours to pay high prices for small portions? At Gunther Toody’s we’ll get you seated quickly and serve you a big, hearty breakfast without a big serving of sticker shock! We know the kids can’t stand in line for long and we understand that your time with the family is precious. You probably have lots of activities planned for your weekend and we won’t waste it with a long wait and a lot of fuss. What do you want in a breakfast restaurant menu? We’re guessing that eggs are close to the top of your list. Eggs are probably the most popular item on any breakfast restaurant menu, including Gunther Toody’s. We’re making them any way you like; scrambled, sunny side up, over easy, and of course in all kinds of omelettes and scrambles! We also have all the classic breakfast dishes like pancakes (we call them hotcakes), waffles, French toast, biscuits and gravy, chicken fried steak and eggs, Huevos Rancheros, and Gunther’s Eggs Benedict. You can also enjoy a mimosa or Bloody Mary with your breakfast or brunch! 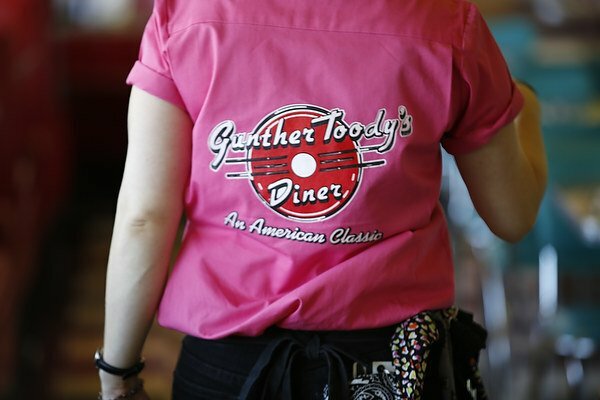 All of us at Gunther Toody’s look forward to becoming your favorite breakfast restaurant! 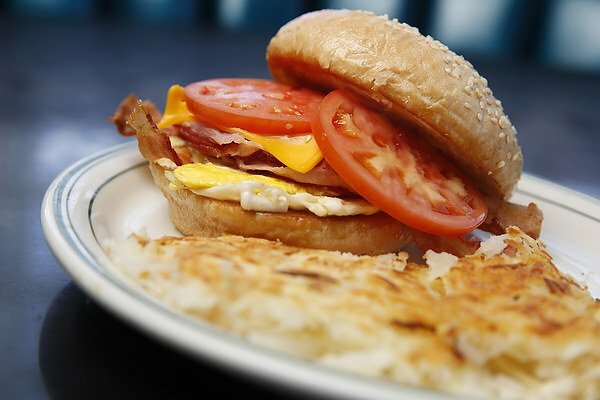 A hearty, delicious breakfast is waiting for you at Gunther Toody’s!